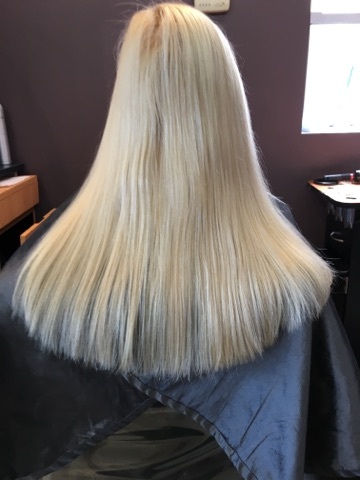 Level 10 Studio, a team of leading beauty professionals dedicated to quality service that exceeds the most demanding standards. 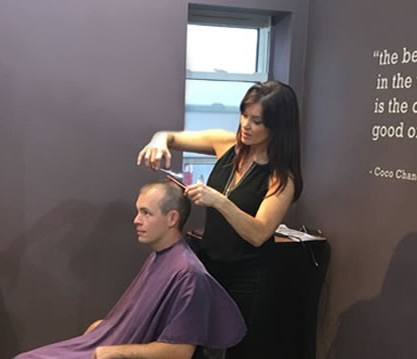 Commitment to training and education offers you the most up to date looks with the best quality products in the industry. 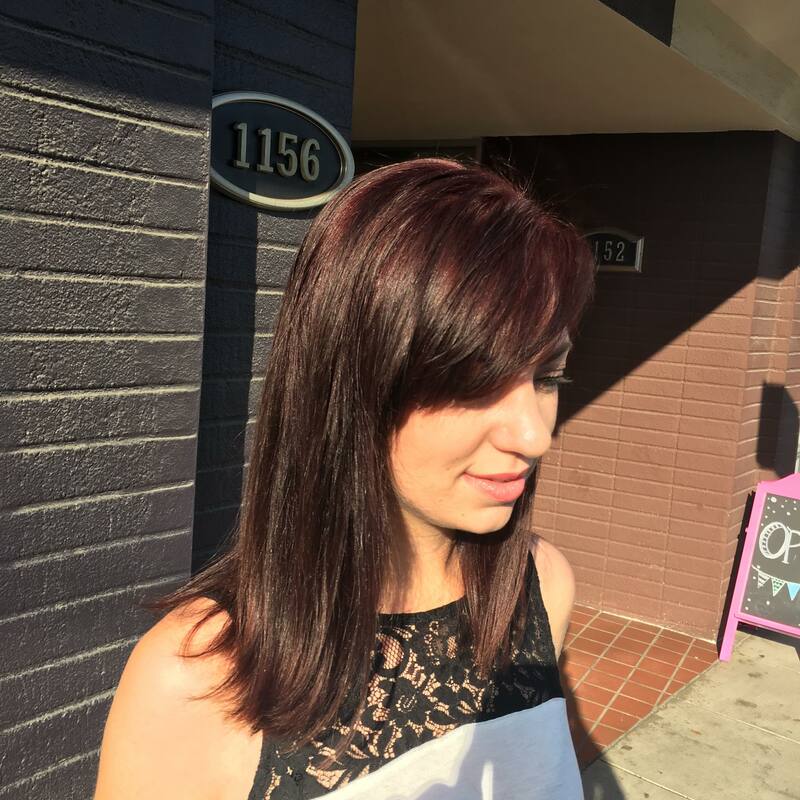 In addition to custom hair color and cutting, they also offer hair extensions, Brazilian Blowout Smoothing Treatments, and waxing services. 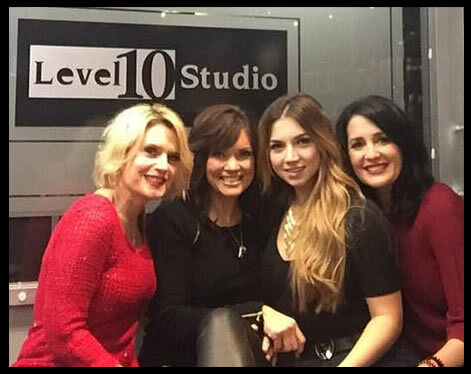 Level 10 Studio has become known for providing outstanding client service and creative excellence in a modern, comfortable atmosphere. 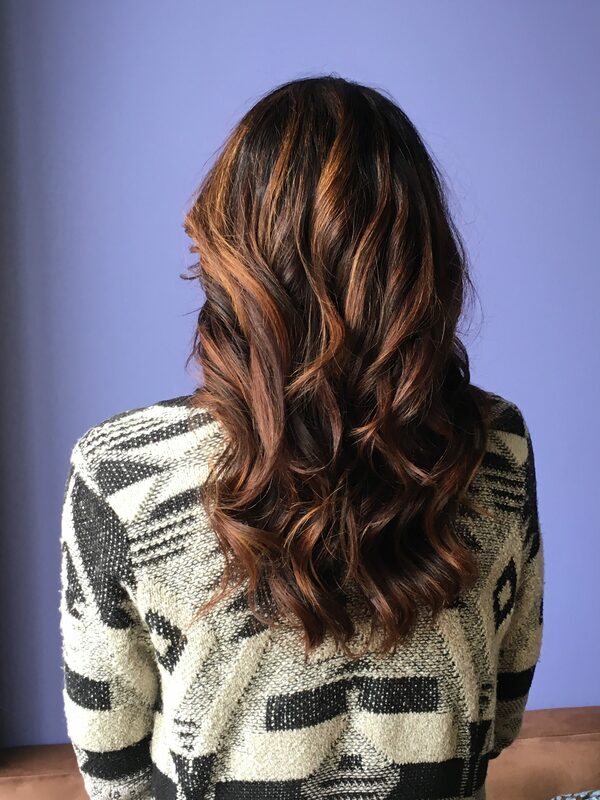 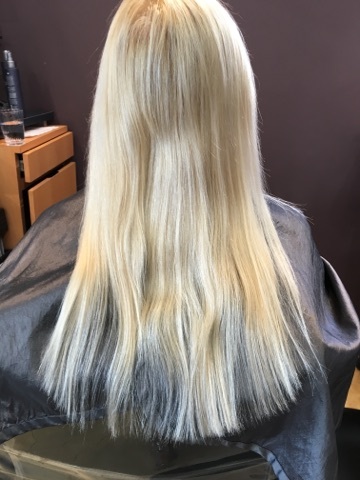 Level 10 Studio is a hair salon that specializes in hair color, highlighting, and haircutting, from classic looks to modern trends like Brazilian Blowouts, Ombre hair color, and Balyage highlights. 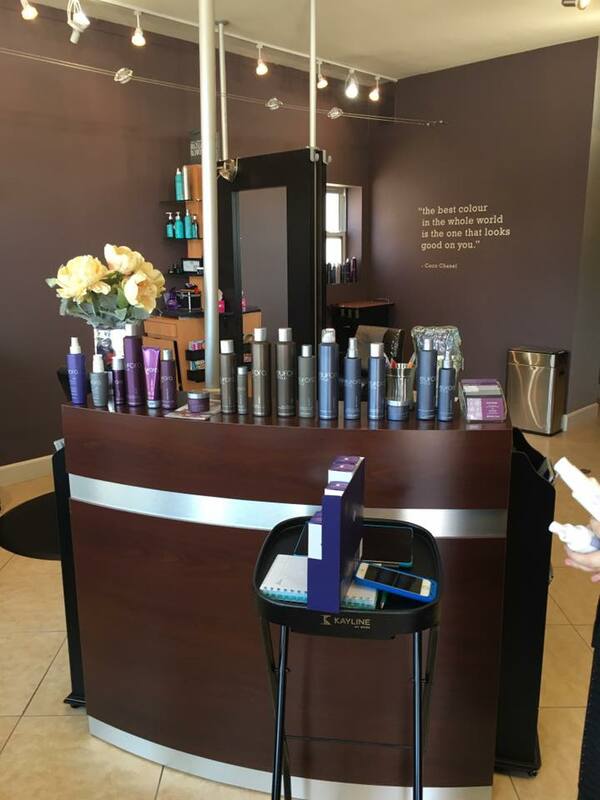 To maintain your salon quality image, they proudly feature and recommend products by Moroccan Oil, Euphora, Thermafuse, Kenra, Chi, Goldwell, Joico, and Saints & Sinners. 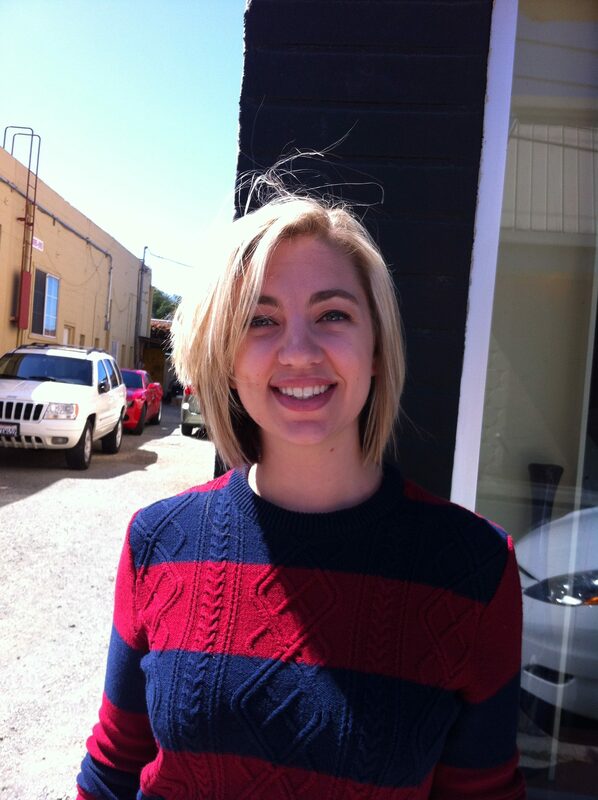 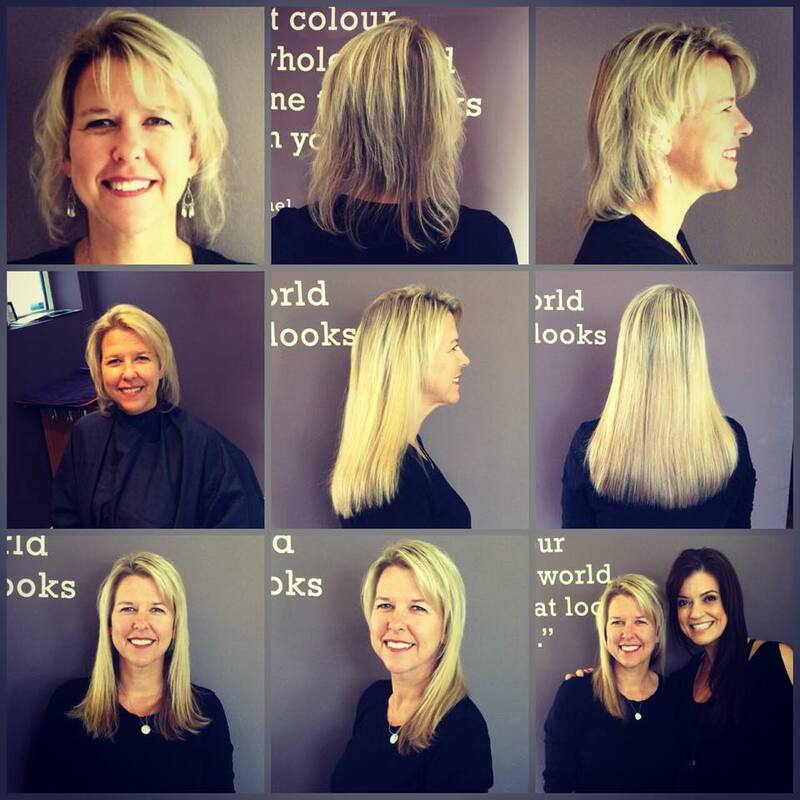 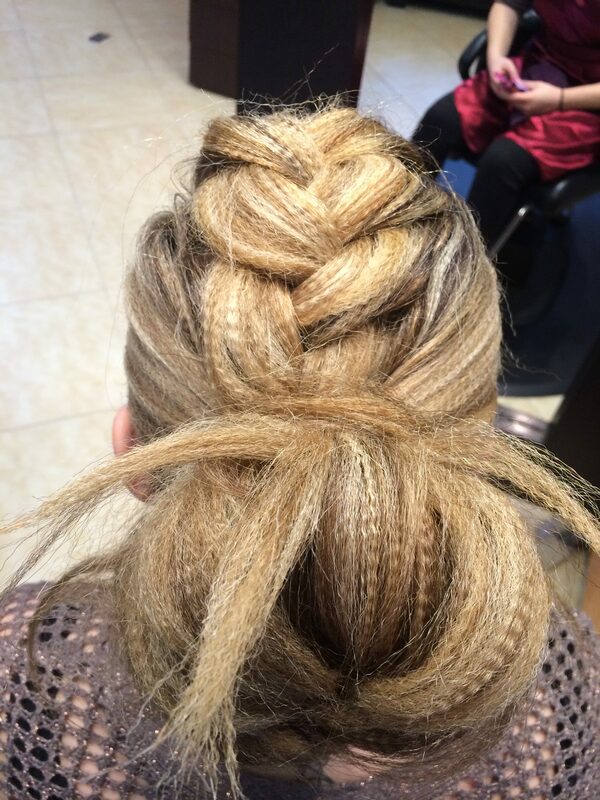 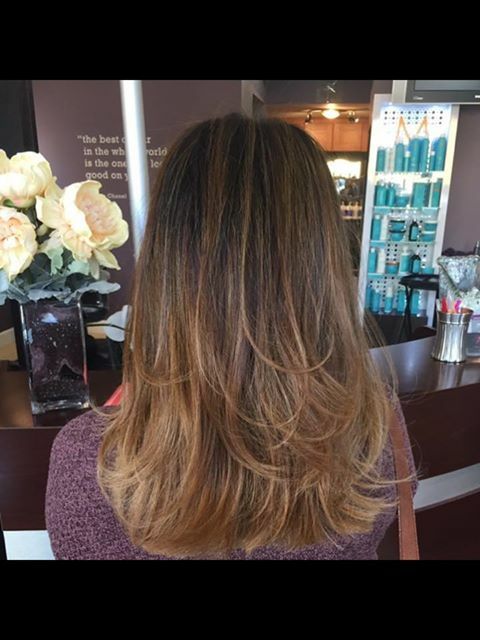 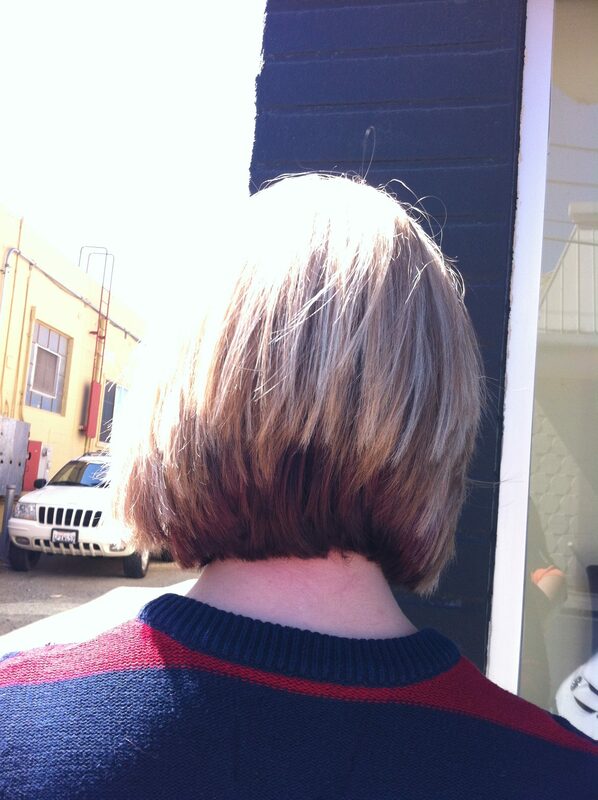 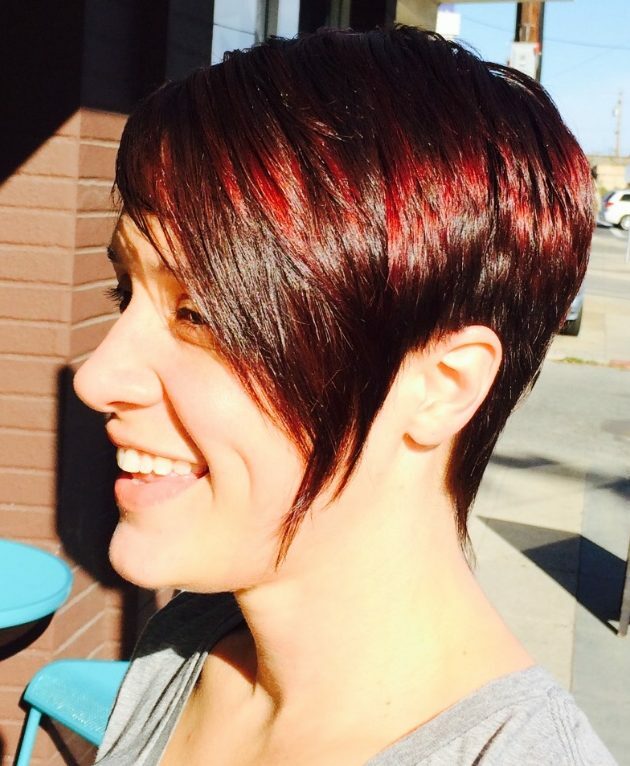 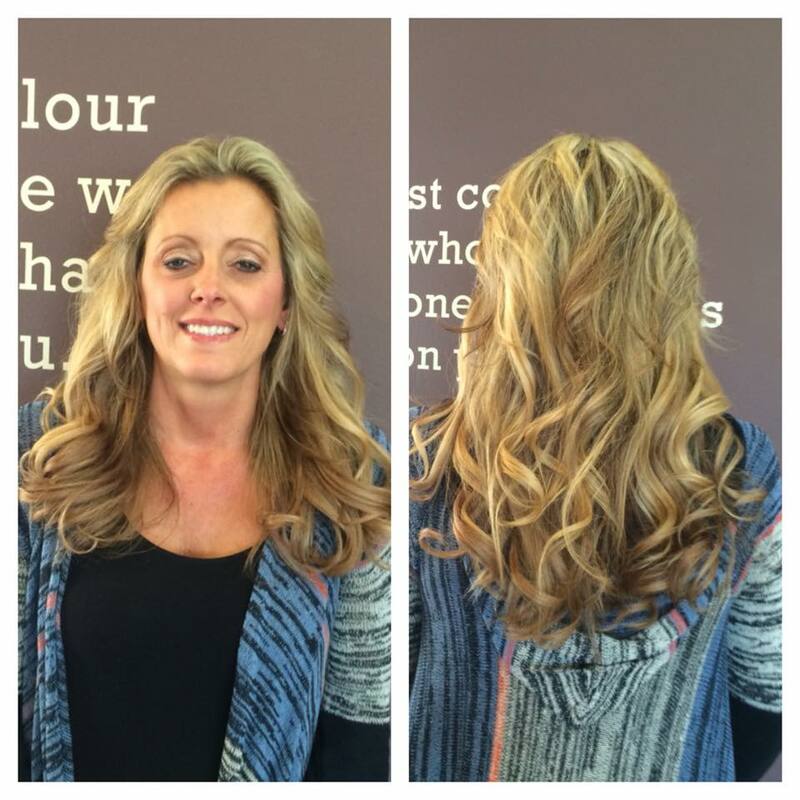 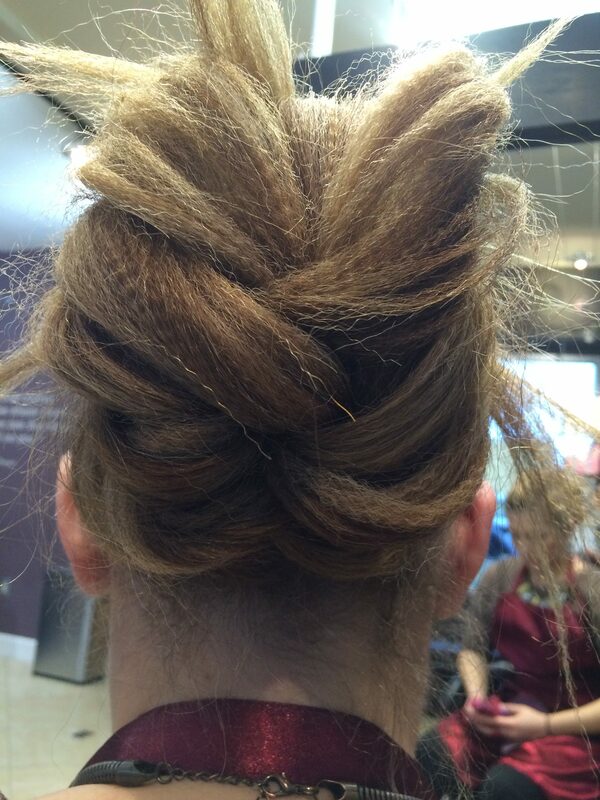 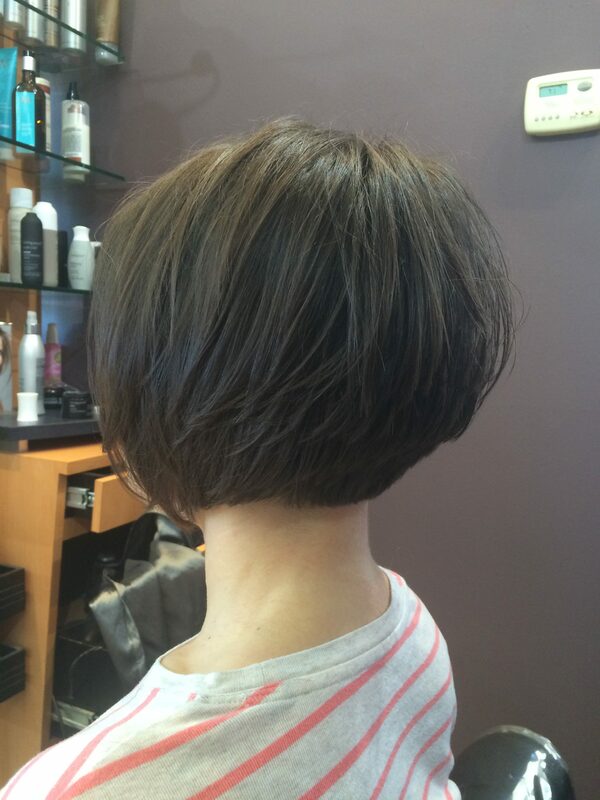 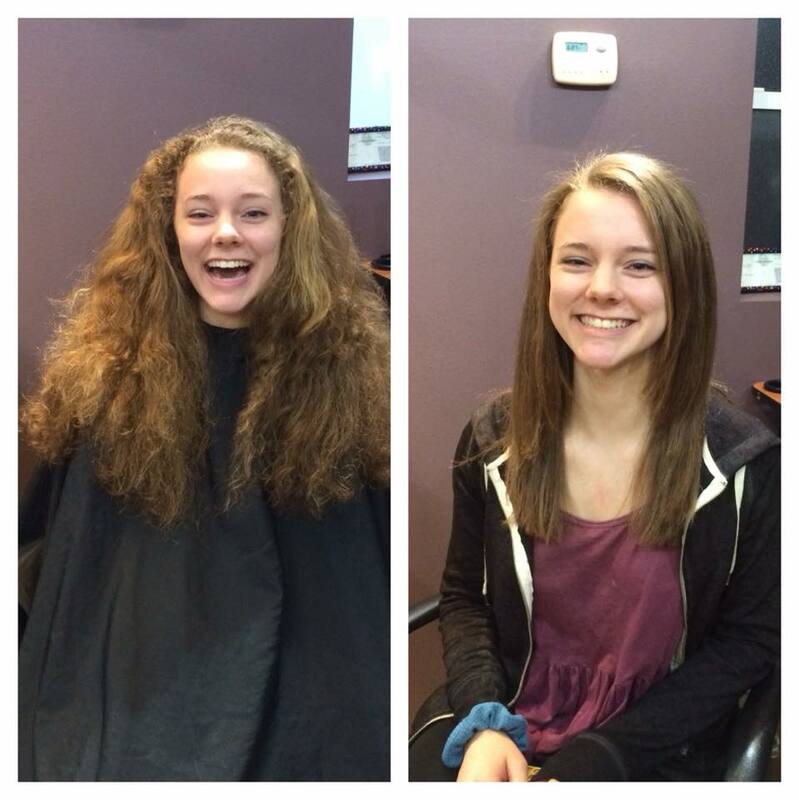 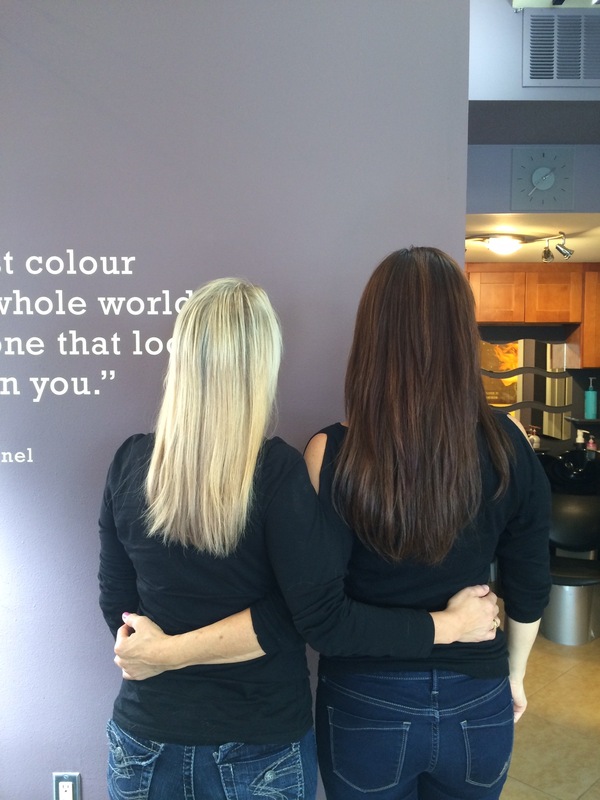 The experienced stylists at Level 10 Studio are committed to nothing short of excellence. 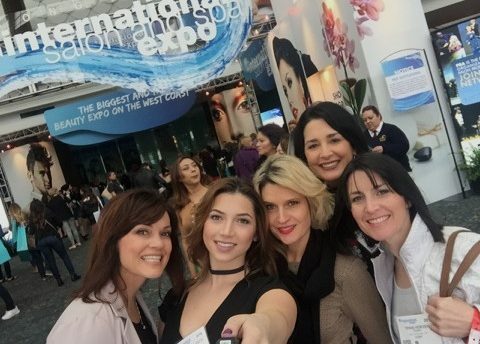 As proud members of the professional beauty industry, they continually look for ways to better skills and learn new techniques. 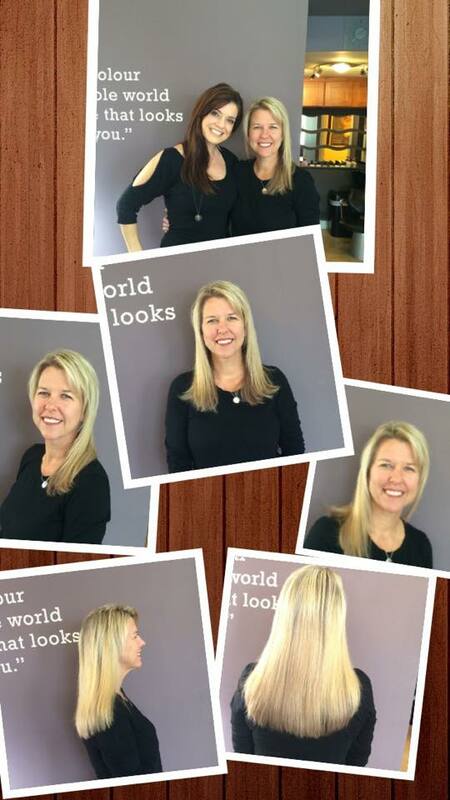 To learn more about them individually, just click the links on their names below. 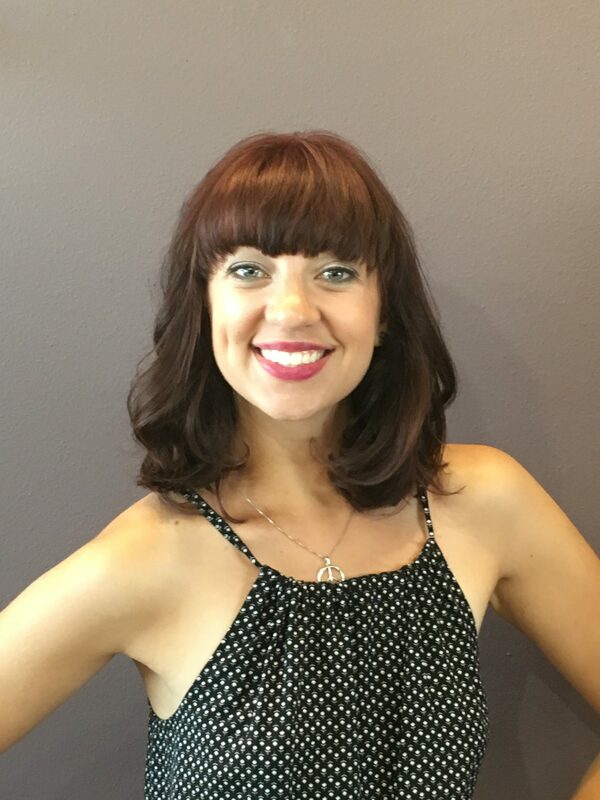 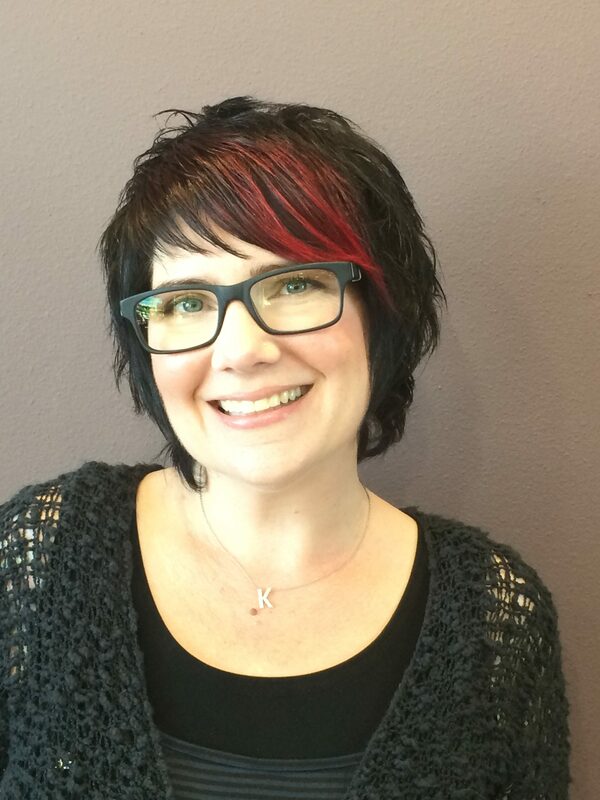 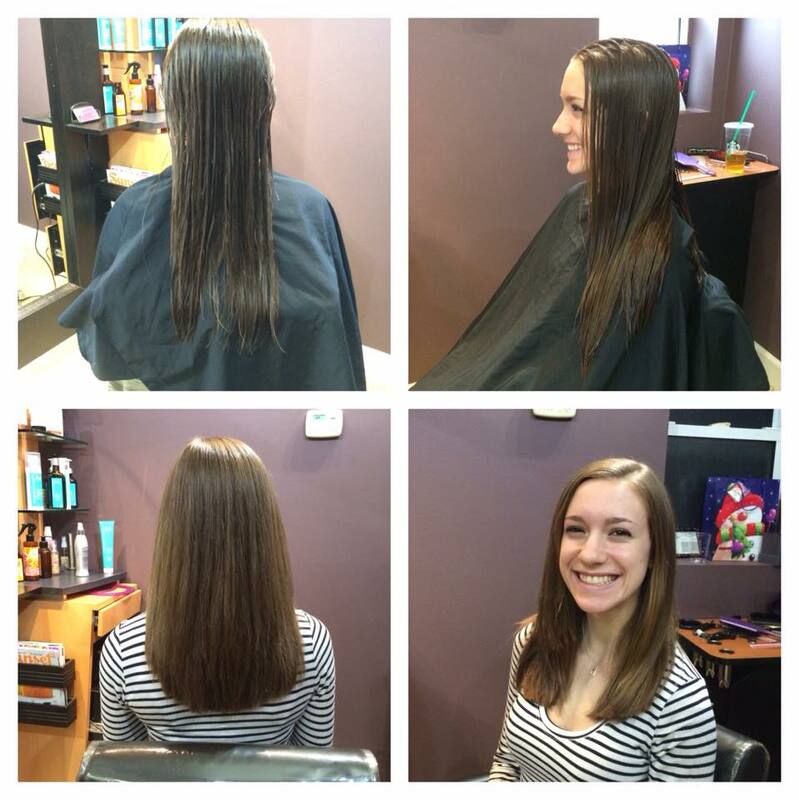 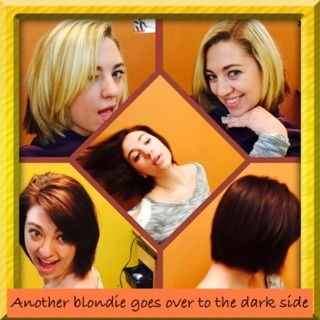 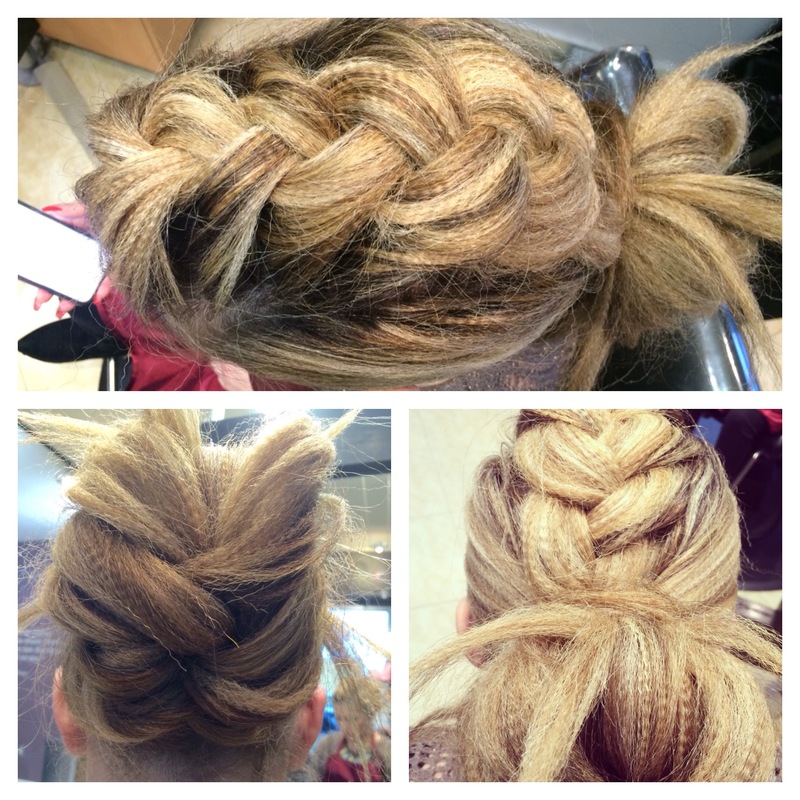 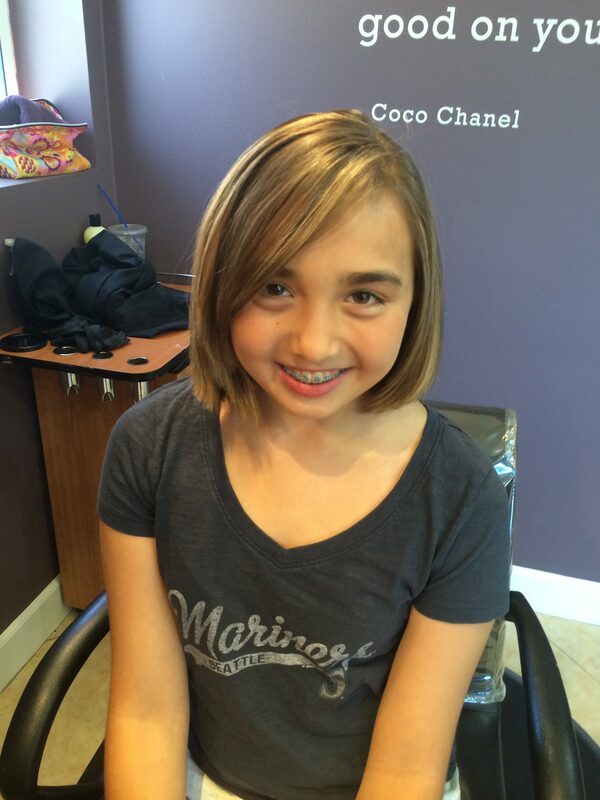 Click on a picture below to learn more about our stylists! 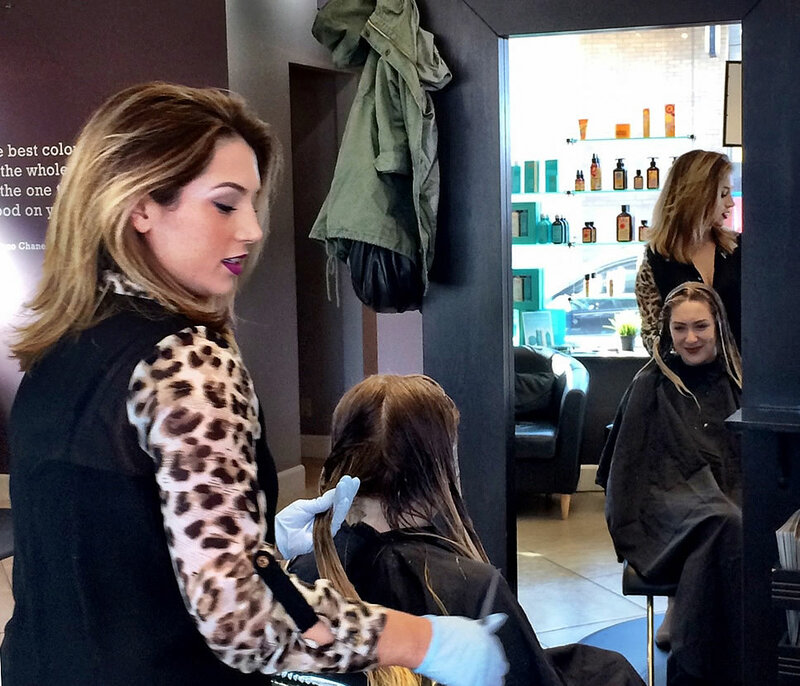 Level 10 Studio combines a one-of-a-kind salon environment and top rated hairstyling services with the finest professional products. 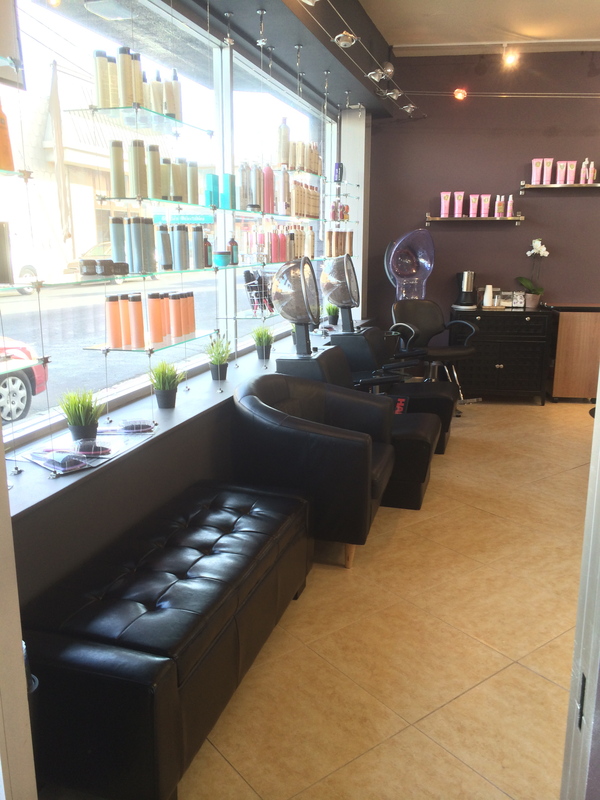 Level 10 Studio features brands such as: Moroccan Oil, Thermafuse, Eufora, Kenra, Saints & Sinners and Brazilian Blowout. 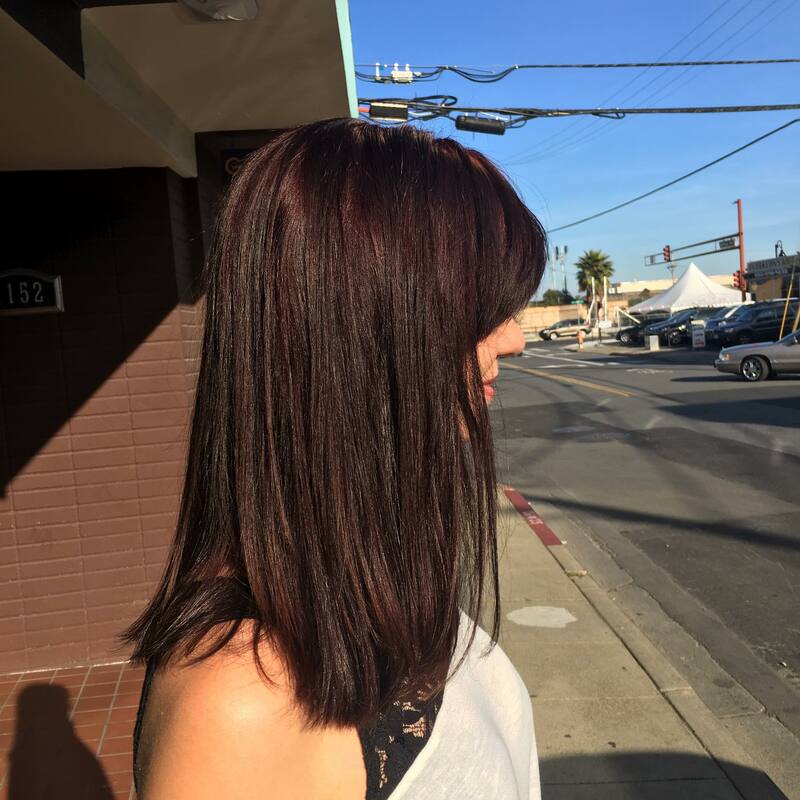 Please call 650-595-2334 to schedule your next appointment. 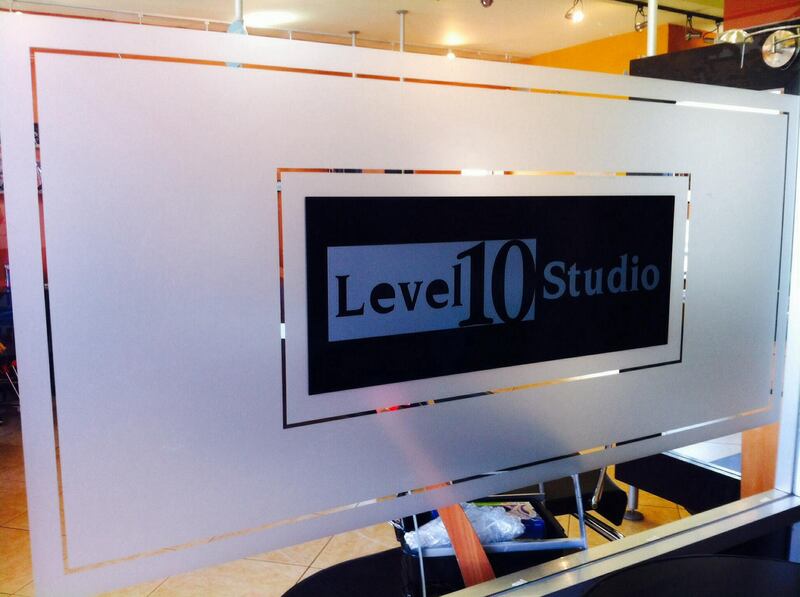 Level 10 Studio is open Tuesday-Saturday from 10-6 p.m. 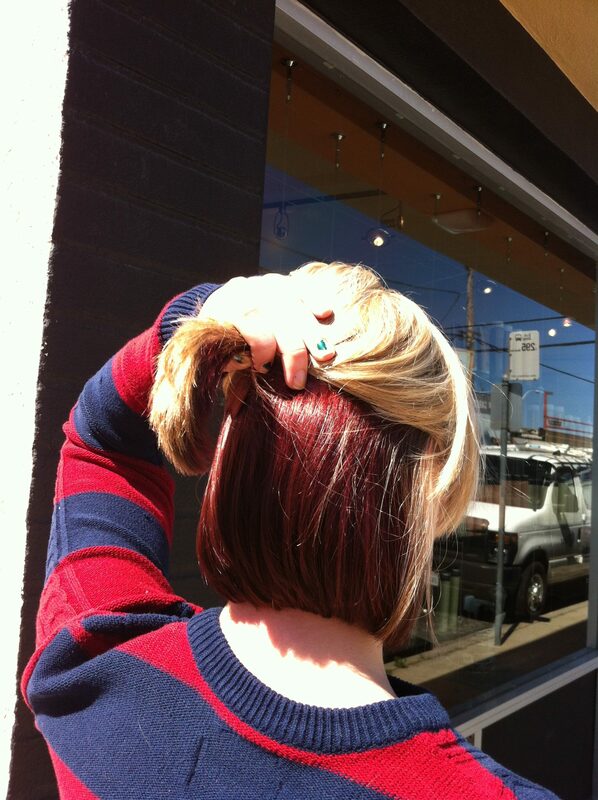 If you need an extra early or late appointment please notify your stylist, every effort will be made to accomodate you.